like to "markdown" until Friday, January 2nd. We would love it if you displayed your product and the linky on your blog and then link back to us. Thanks so much and have fun! Who doesn't love all the old lady books by Lucille Colandro? Our children LOVE them and get so excited when we pull out another one to read. In this pack you will find an adorable old lady and story pieces for retelling. The children will put the available pieces into the cold lady's belly as they sequence the pictures from the story. Both color and black and white pieces are included. There are also three different writing journals included as a follow up to the book. One journal can be used to encourage children to extend the story by asking them what the old lady could swallow next and why. 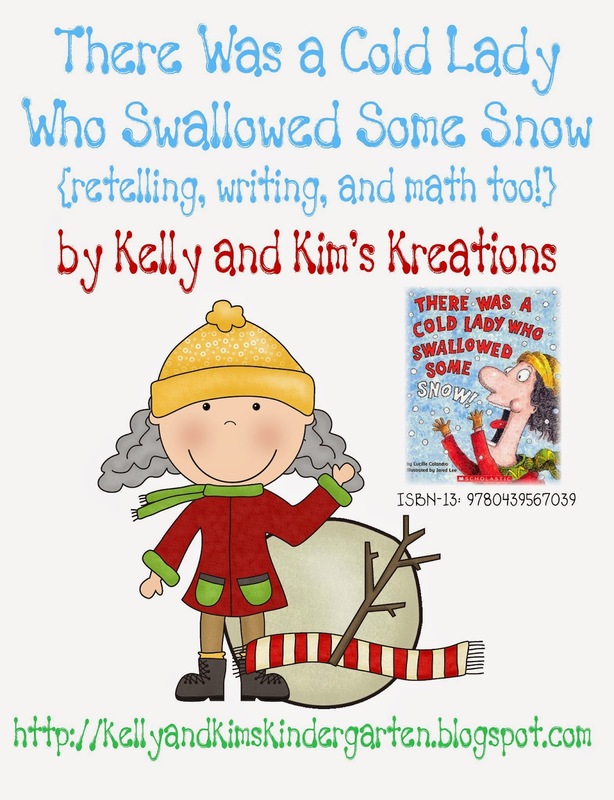 Another journal encourages them to use their creativity to tell why the cold lady might have swallowed some snow. 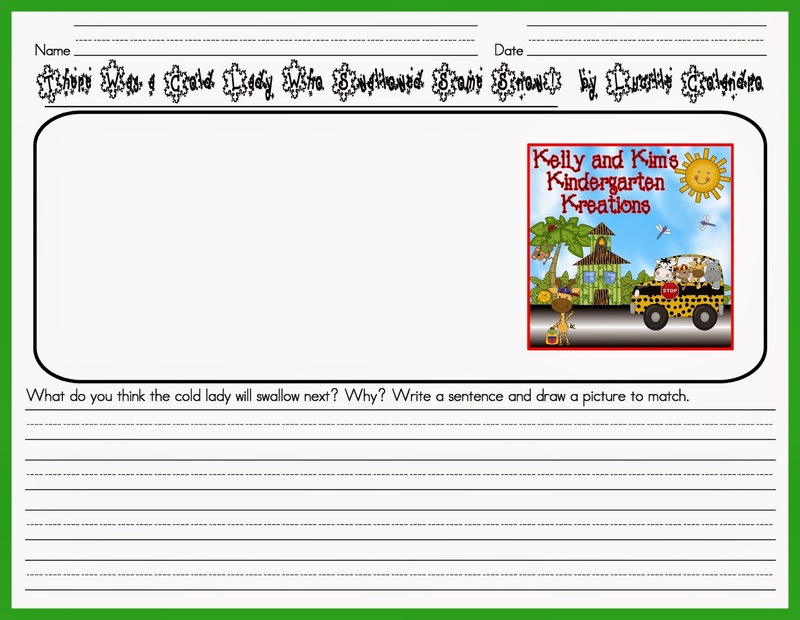 A final journal asks the children to state their favorite part of the story and tell why they liked it best. We have also included a mini reproducible book. 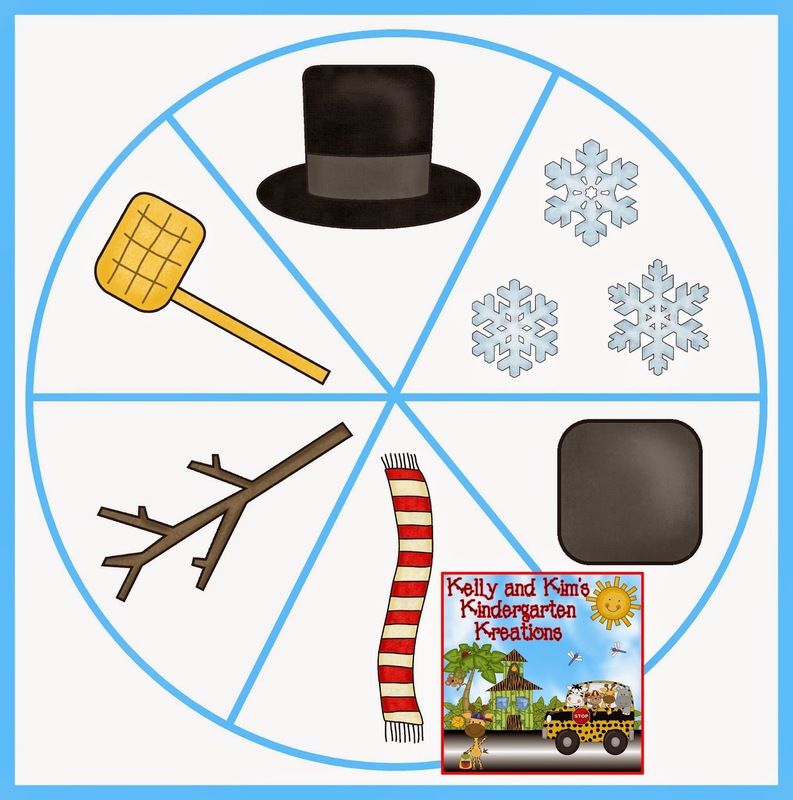 Students will fill in missing words by using picture clues and recalling story events. 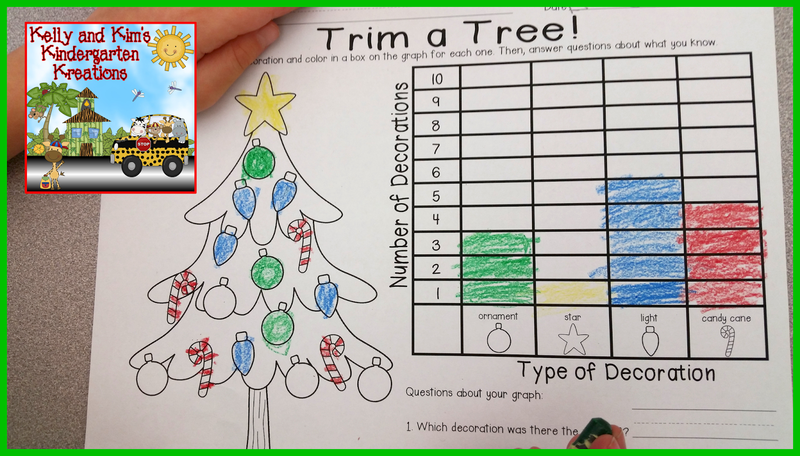 Children can also practice their data collection and graphing using the included spinner, data collection page, and graph. We attach plastic spinners and reuse them each year, but a makeshift spinner can also be made with a pencil and paperclip for each group. Do you want to build a snowman? 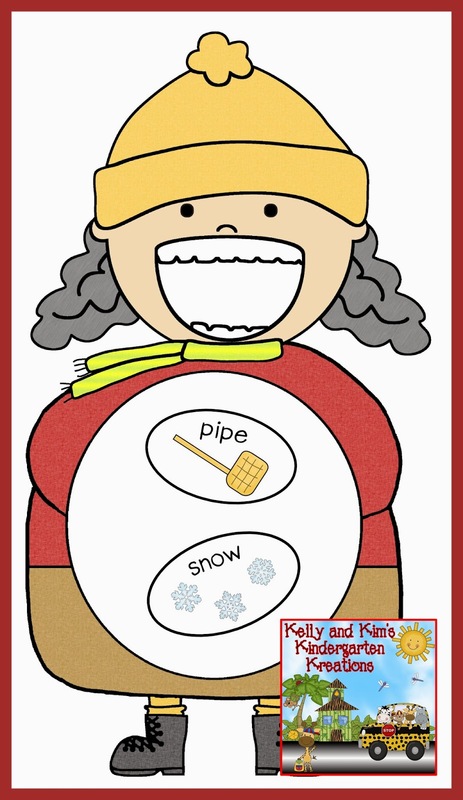 As an added bonus we included pieces the children can use to build a snowman of their own! Enjoy! Thank you for stopping by and Happy New Year to all of you! like to "markdown" until Friday, December 26th. Everything is on sale this week for 20% off! Click on the picture above to visit our store. 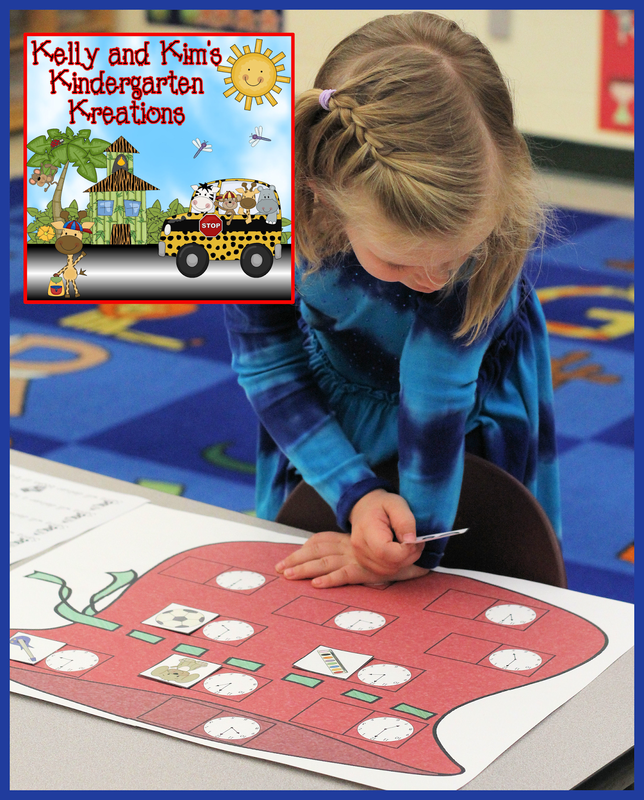 Our store offers many activities for your PreK, Kindergarten, or 1st grade classroom (mostly). 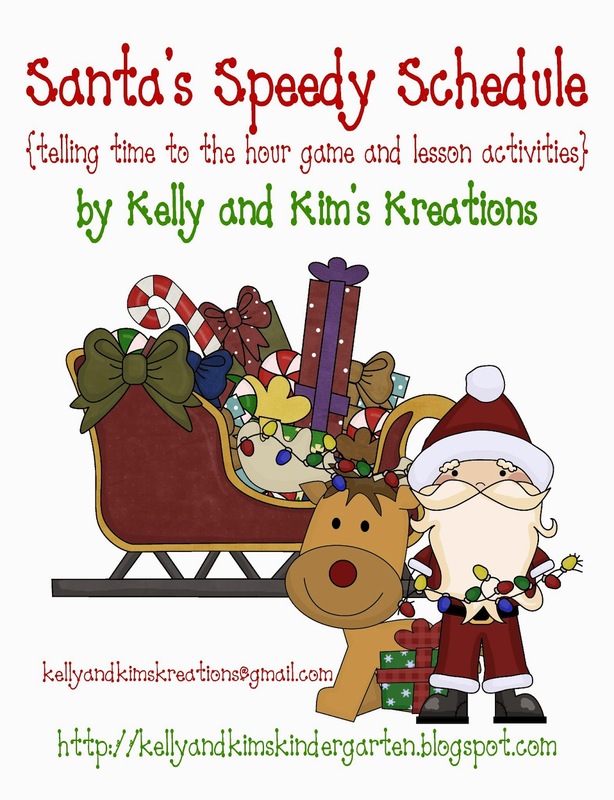 Here's to a fun holiday sale where you can stock up on many classroom goodies throughout this week! Be sure to check out these other stores who have a super product marked down or maybe even their whole store too! Happy Holidays to all of our amazing fellow teacher friends! like to "markdown" until Friday, December 19th. Thanks for stopping by! We hope you all have a great week! 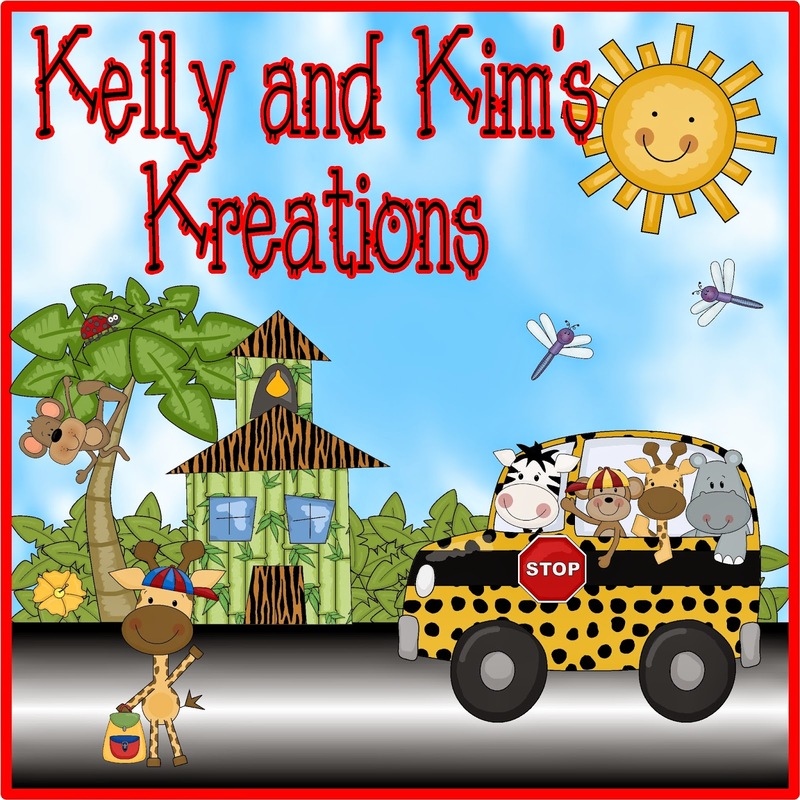 We are blogging over at The Primary Pack today with our wonderful blogging buddies! Come over and visit us! 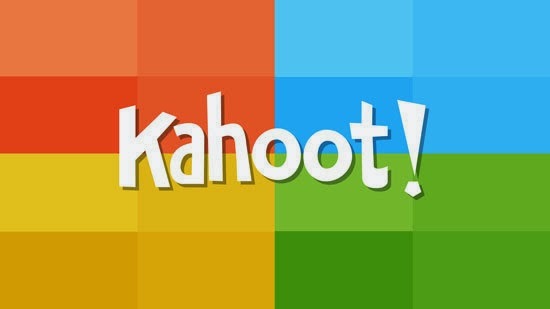 Today we are blogging about Kahoot! 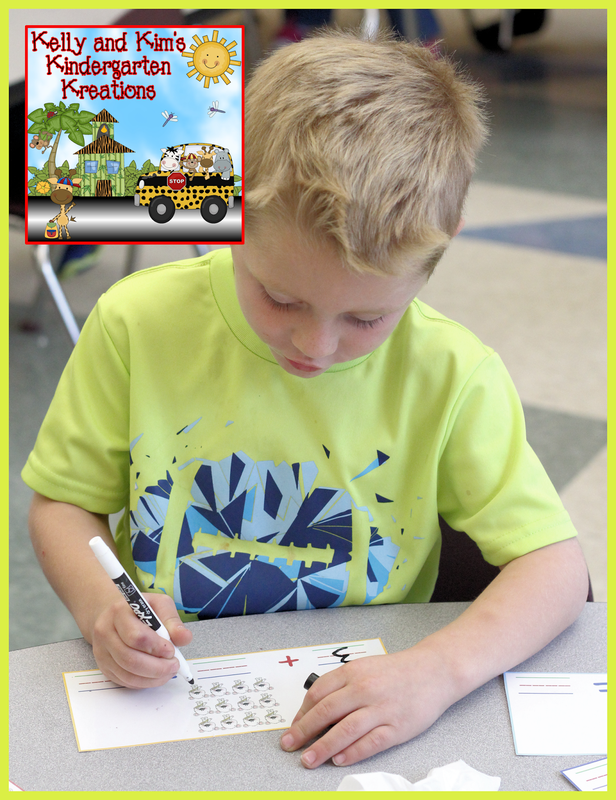 Do you know about this fun and engaging classroom response system? Here is a little video of our children enjoying the fun. 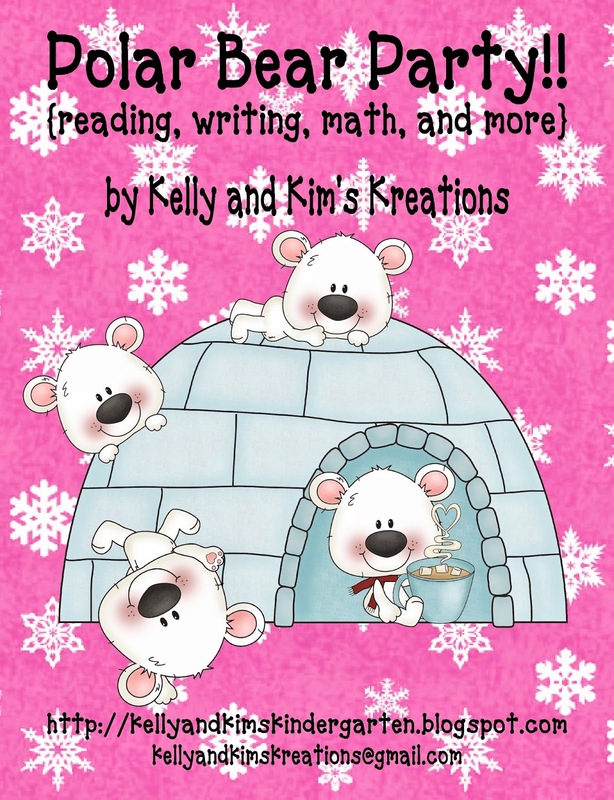 Come over to the Primary Pack to read more! 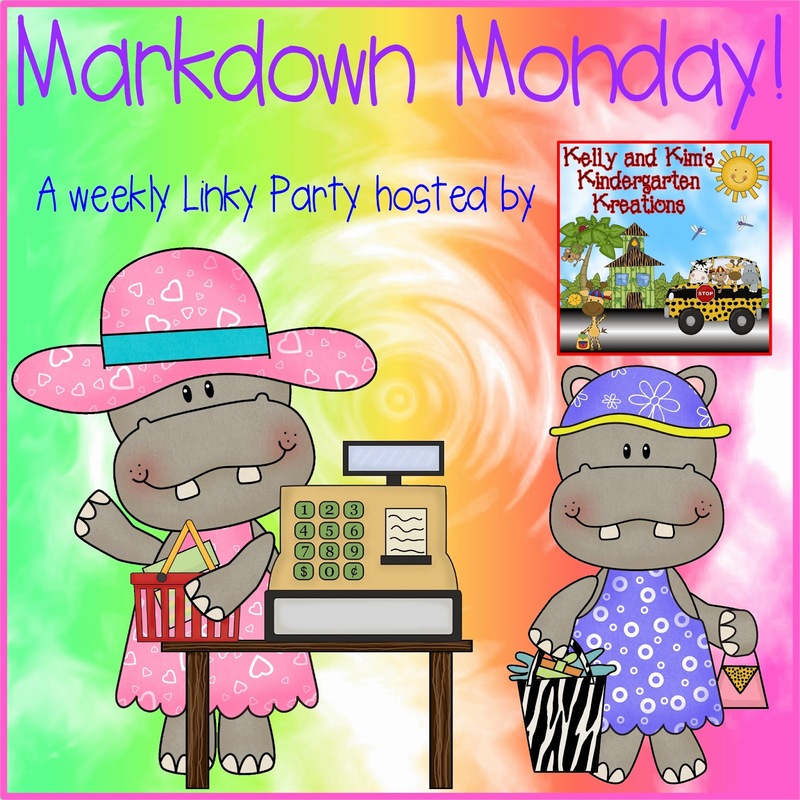 like to "markdown" until Friday, December 12th. 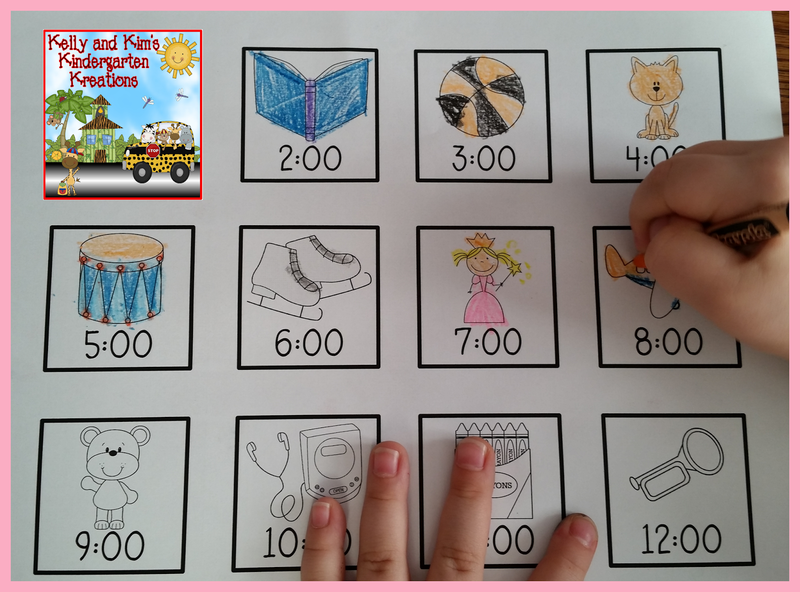 Are you looking for a fun and engaging way for your student's to practice telling time by the hour? If so, we have the perfect product for you! Then, they place the toy next to the clock that reads the correct time. 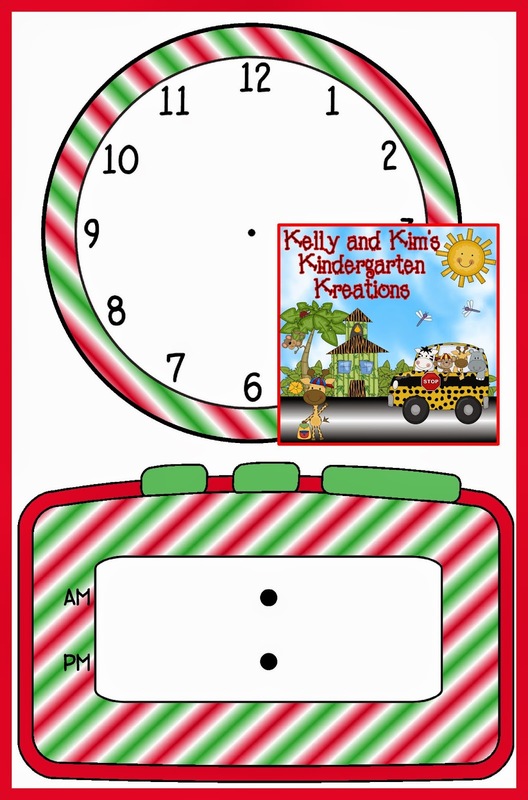 The clocks are presented in random order on Santa's toy sack. There are four different colored sacks included in this pack. We like to play the game as a race. Each time, racing to see who can deliver the packages the fastest. They have so much fun! We have also included a partner match game in the pack. 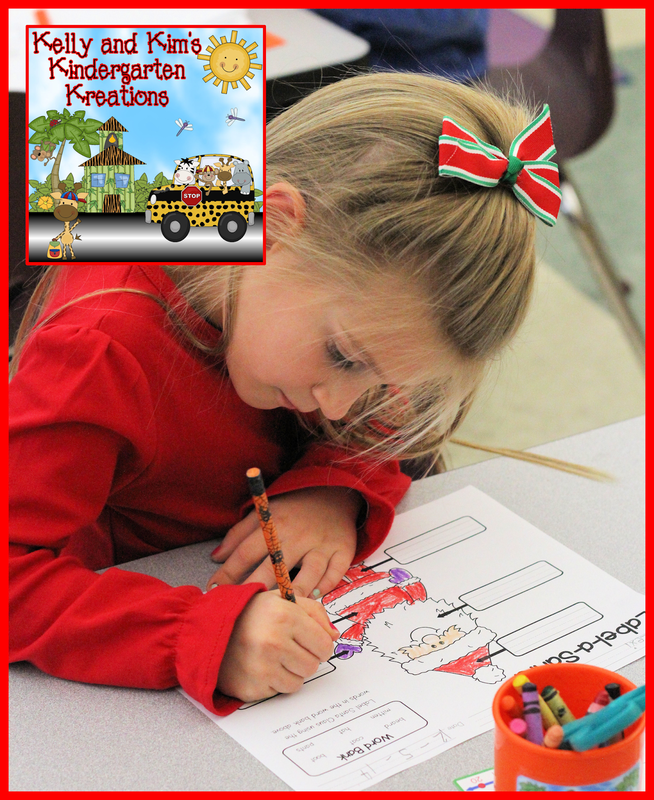 There is also an individual assessment included where students can color and cut out pictures of toys for Santa to deliver. 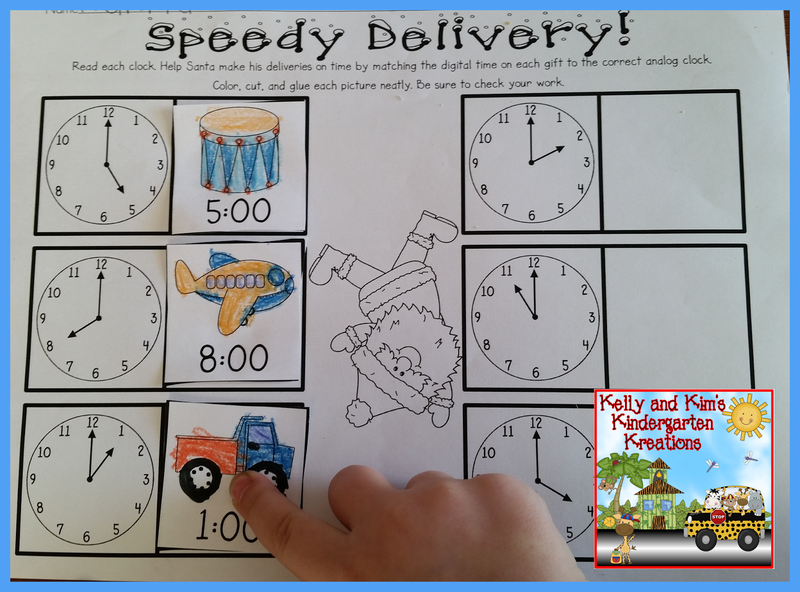 Then, they will read the digital time on the pictures and match them to the analog clocks on the worksheet to tell what time each toy needs to be delivered. We have also included an analog clock and digital clock for your students to practice showing the correct time on each with dry erase markers. 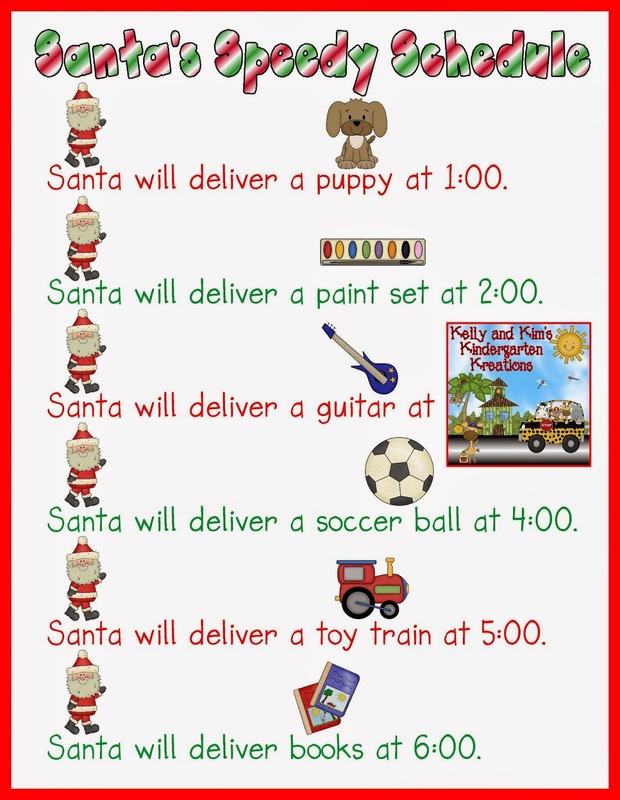 We hope Santa's Speedy Schedule will help keep your students moving AND learning before the holidays! 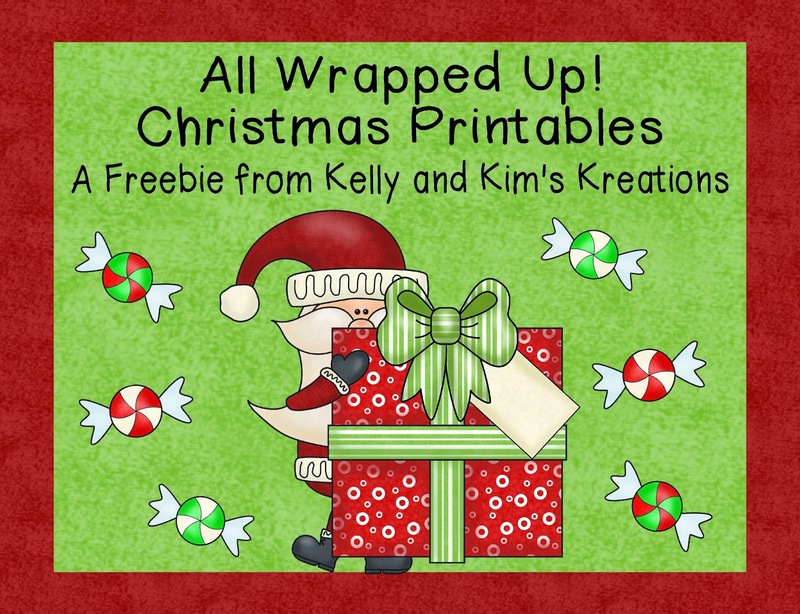 Unwrap a Gift Linky Party! Who's got a beard that long and white? Who wears boots and a suit of red? Who wears a long cap on his head? 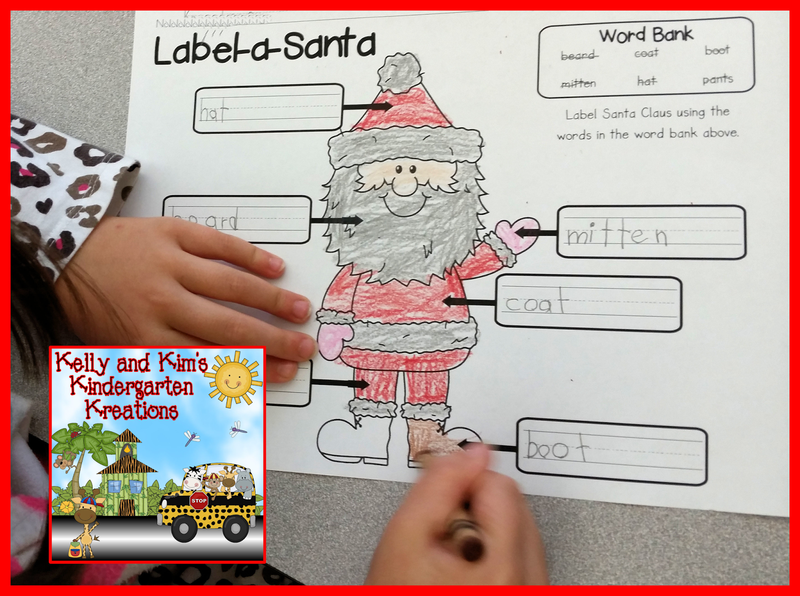 Your children will have a jolly old time labeling and coloring Santa. 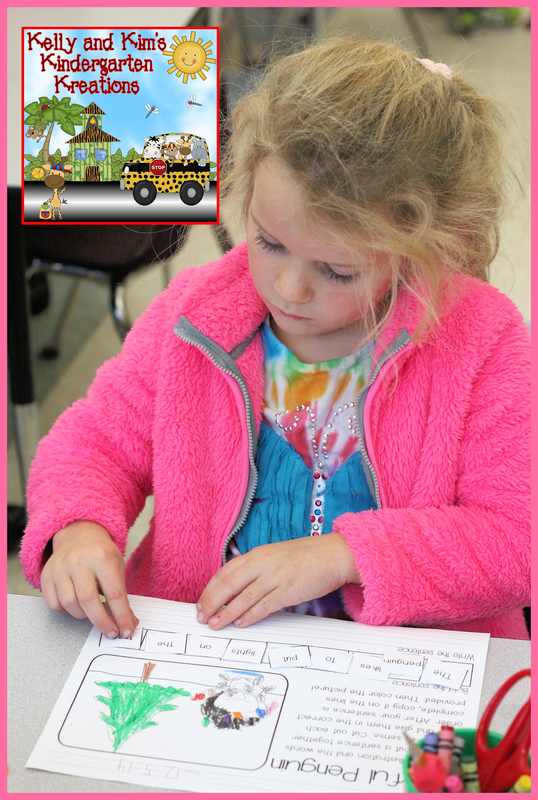 A word bank is included to help the children match the words and spell them correctly. 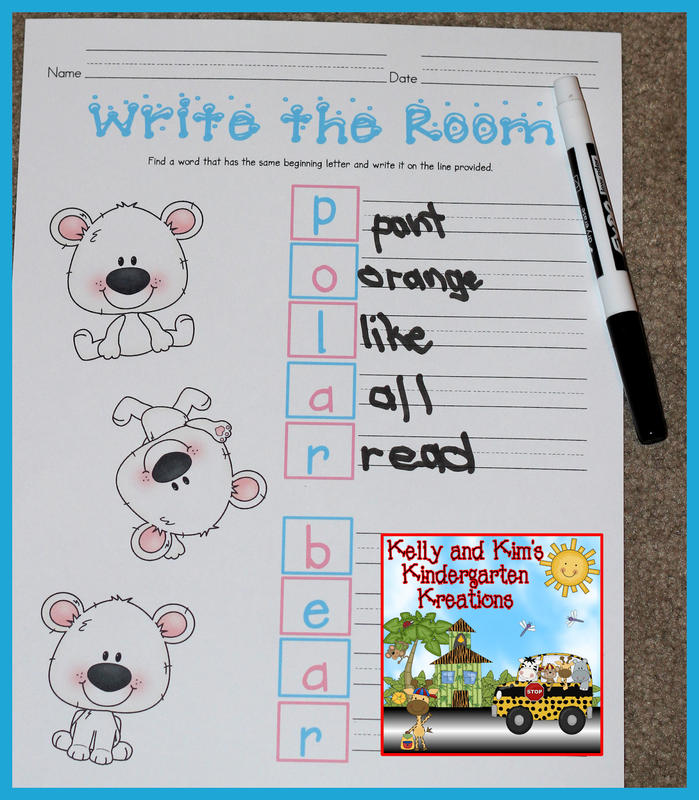 This is a good activity to reinforce coloring, writing, and letter/sound relationships. 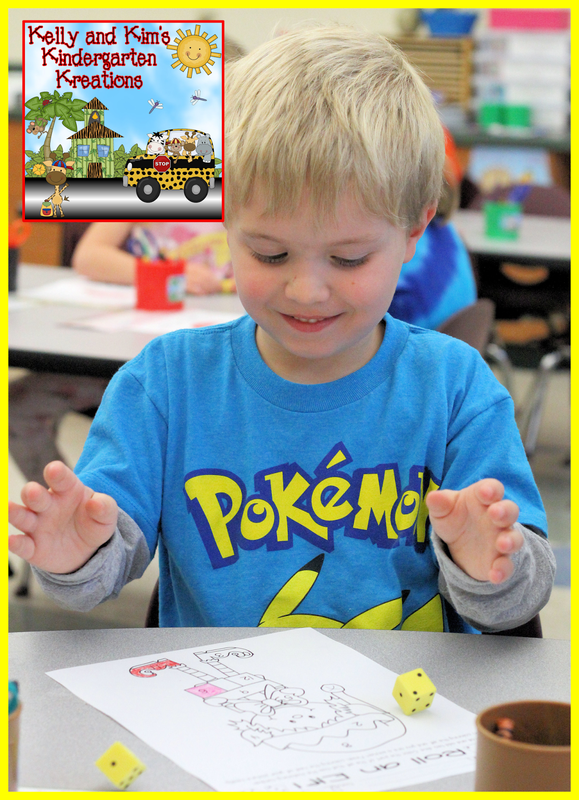 These roll and color activities are such a big motivator in our classrooms. 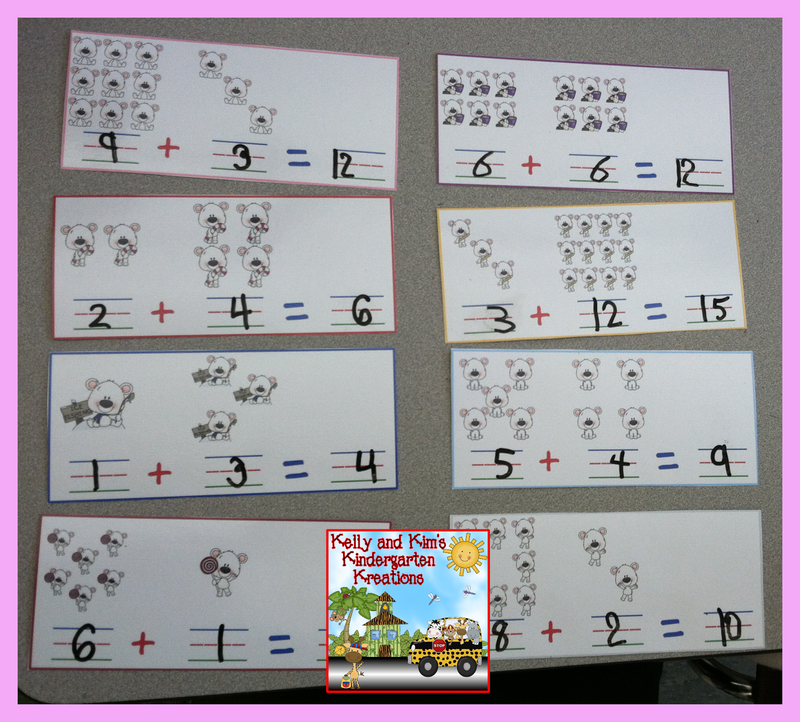 The children love rolling the dice, counting how many all together, and then coloring in the picture. 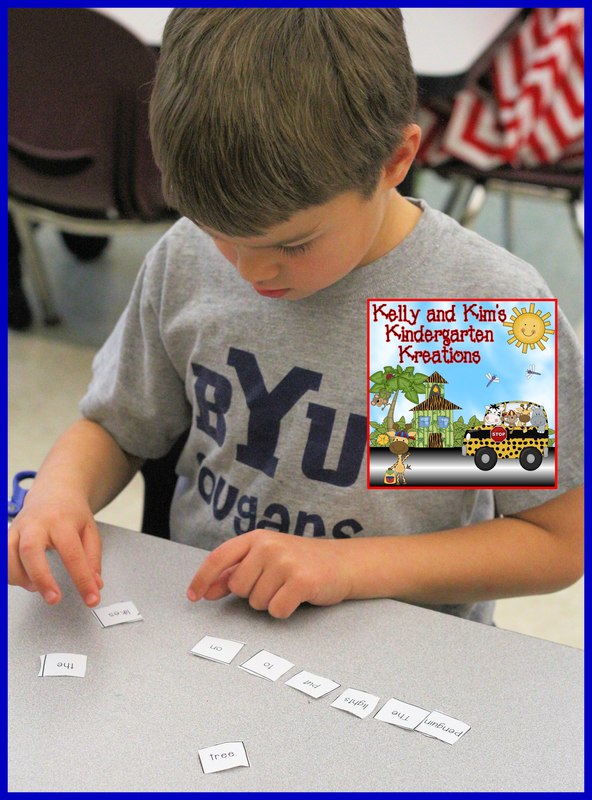 The more we play these games, the better they are getting at subitizing and adding! They even beg to take some home to keep the fun going at night! Learning how to read can be so hard. The key is to make the learning fun! 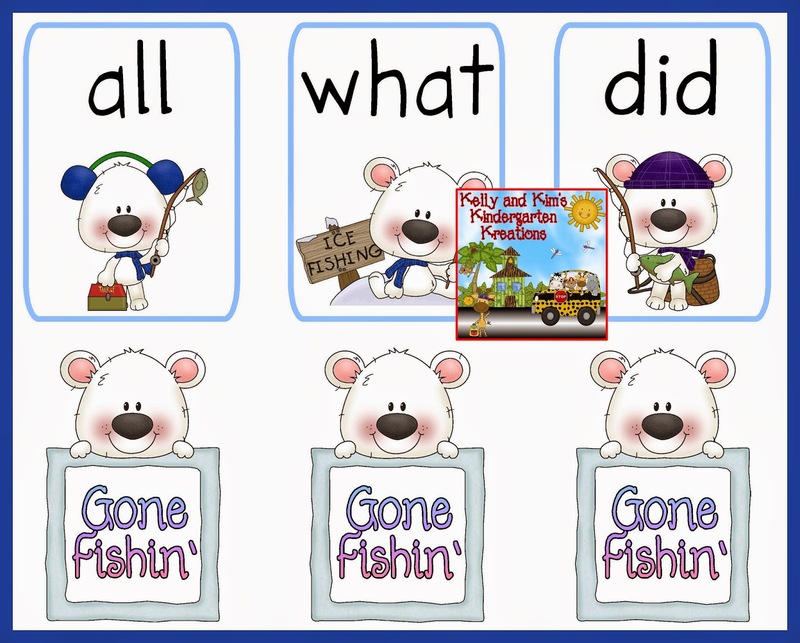 These mixed up sentences are sure to be a hit! Our children had such a great time using the illustration of an adorable penguin getting ready for Christmas to help them assemble a sentence. First, the children cut out all the words that were included. They then read all the words and moved them around to put a sentence together that made sense. Then, they laid the sentence out on their paper in the correct order. Before gluing, they reread their sentence to make sure it made sense and matched the illustration. After their sentences was glued in the correct order, the children then copied the sentence to work on correct letter formation and writing conventions. The tree is decorated for the big day! How many of each decoration were put on the tree this year? 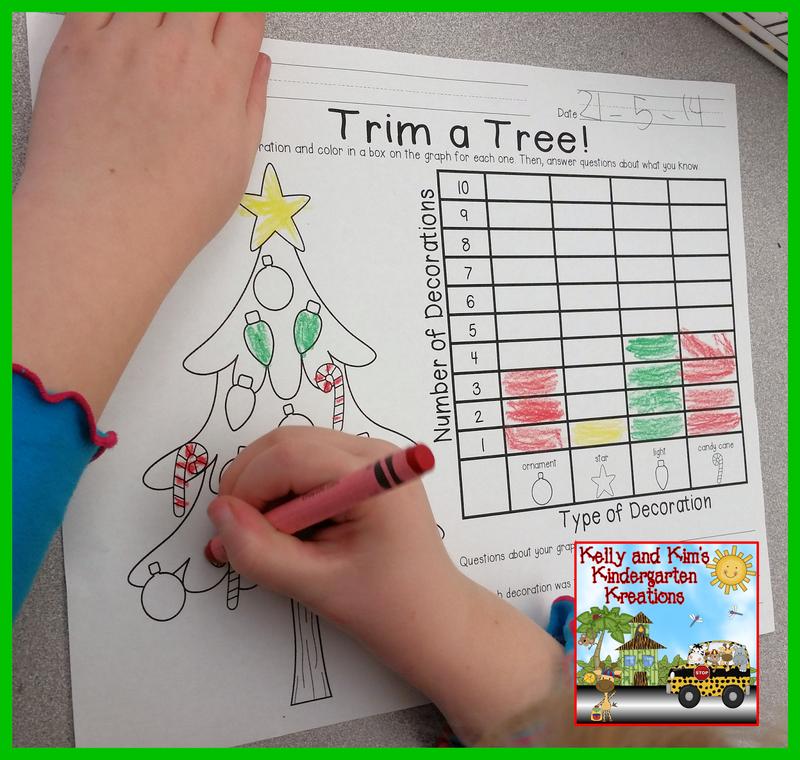 In this activity, children will practice their graphing skills by counting how many ornaments are on the tree and then graphing the data. There are questions about the graph included also. You can unwrap your gift by clicking here or on the picture below! Merry Christmas! There are even more gifts waiting to be unwrapped. 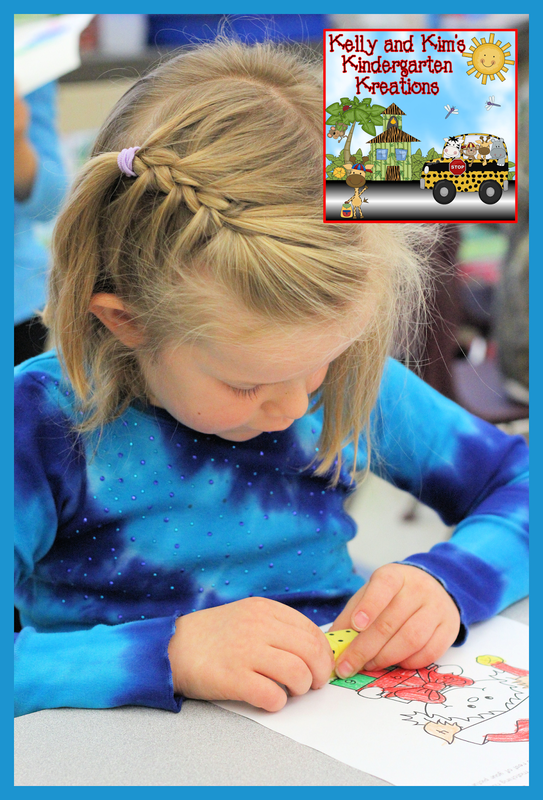 Head on over to the Primary Gal's Blog to check them out! We hope you find what you wished for!